In listening, listening and relistening to this week’s Modcast, I have to say I’ve even impressed myself. This is a damn good show. It starts out strong, and it stays that way throughout. Lots of new stuff here from the Baskervilles, Looker, Radio Days, and The Fores, all of which make the show downright unstoppable. The rest of the show is only that much stronger for showing it’s staying power from the likes of The Kinks to Oasis. 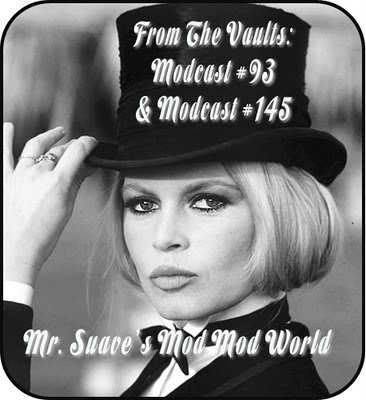 This is just a little snap shot of my current mod world. Don’t be so jealous, I’m sure you’re nearly as suave in your own way. Enjoy. I get e-mail. Can you believe that? 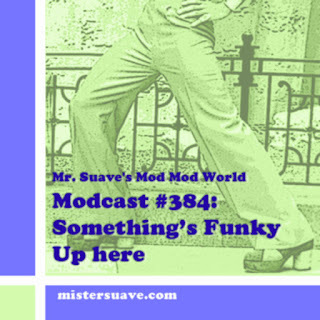 If you have a question then just shoot it over to me at rob@mistersuave.com.